Why was Zulu a no-show at a forum to discuss blackface? Most who attended the forum opposed the practice of applying black makeup. There are drop-off locations in New Orleans and Metairie. New Orleans, you never stop surprising me. It was a royal wedding on Valance Street, Golden Eagles Mardi Gras Indian-style. 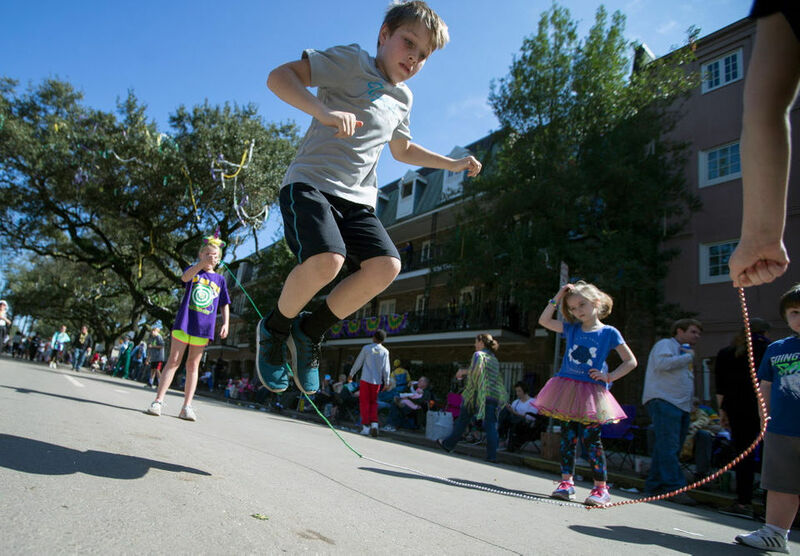 The parade will begin in Uptown at 10 a.m. The peacock is the signature throw for Argus. Temperatures will be in the 30s and 40s. Sharree Walls was a member of the marching group that costumes in dried bean mosaics. 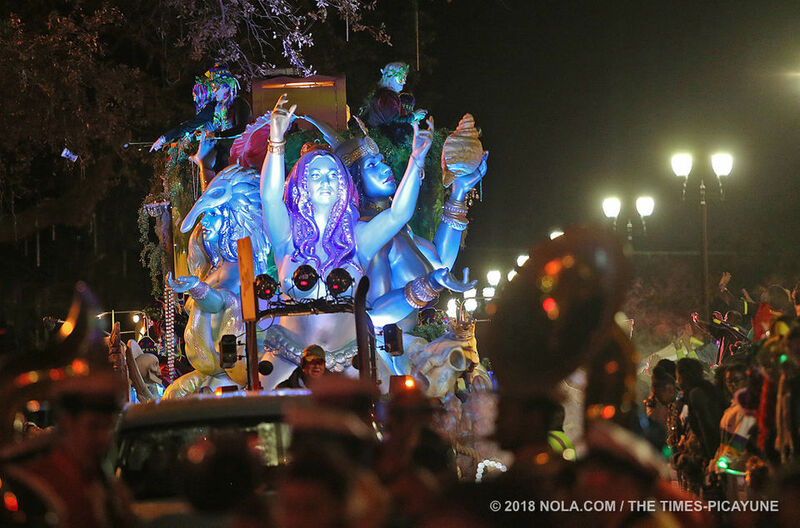 Proteus will roll Uptown at 5:15 p.m.
Look for the foot parade to travel from the Bywater to the French Quarter on Tuesday. In addition to producing upcycled costumes, Ciko hopes to manufacture biodegradable Mardi Gras beads. Golden Eagles Big Chief Monk Boudreaux will wed Queen Chellene Bailey. Sharree Walls died after being struck by a suspected drunk driver on Saturday, March 2. The National Weather Service has issued a tornado watch for North Shore parishes until 6 p.m. Sunday, ahead of a strong cold front. 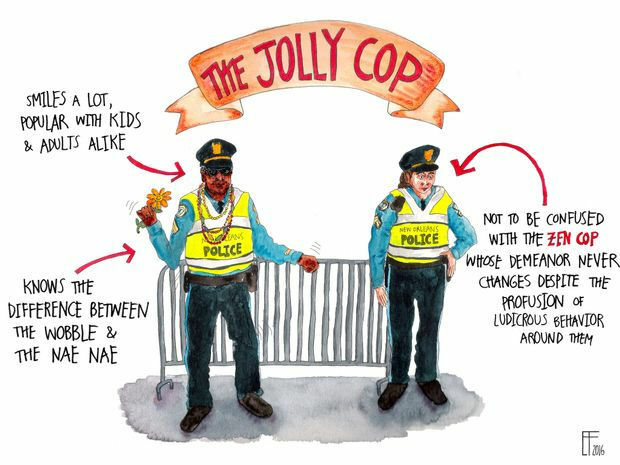 How can we make Mardi Gras greener and cleaner? It's time for more biodegradable beads, reusable or recyclable throws.